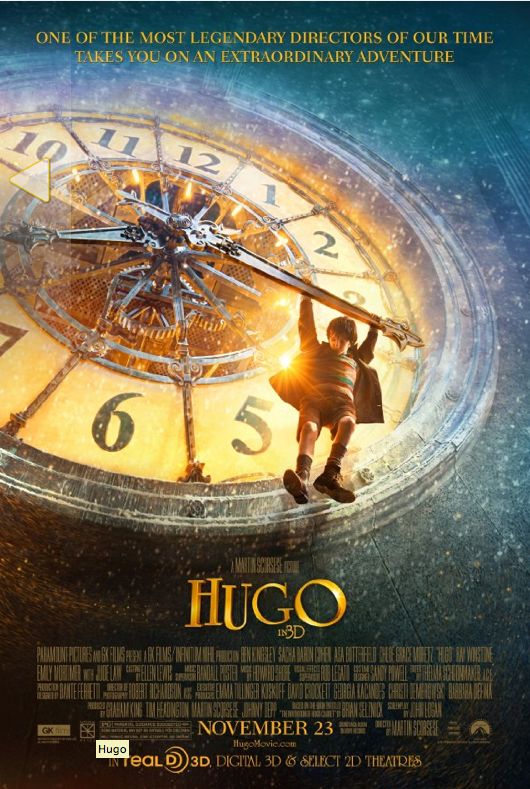 I have really enjoyed watching Scorcese’s Hugo on DVD with my children this week. It is quite nice to be able to show my 3 year old “daddy at work”. It is quite hard for him to understand the concept of daddy playing music as a job, and being able to point myself out to him on a film. Having said that it took him a while to recognise me in full costume with a wig and false moustache. Once he did recognise me though he didn’t seem at all confused. He asked why daddy was on the telly, and when we explained it was my work he just said OK and settled into watching the film, not batting an eyelid whenever one of my scenes came on. 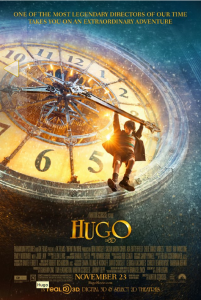 This entry was posted in Articles and tagged article4, Django Reinhardt, film guitarist, film musicians, guitarist, Hugo, Hugo Cabret, Martin Scorsese, musette band, Musicians, on screen band on April 22, 2012 by mike.